Freedom 24 is a luxe, exotic leather collection from Miami, FL. The line is perfect for travel, holiday gift opportunities, and obviously for back-to-school season which is NOW. Freedom 24 is a unique brand rich with beauty, energy and spirituality. 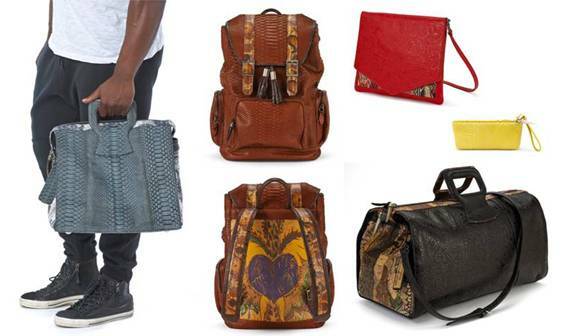 While their product line continues to grow, the current focus is on their handmade bags which are crafted with original paintings, amulets and exotic skins. Their designs come from inspiration and as you'll see, they are conversation starters, functional beauty with a message. The fusion of Eastern and Western culture is juxtaposed in the materials they use that ultimately become the bags they offer. From carefully selected amulets, inspired inscriptions and top-grade textiles, every element has been deeply considered. Zahyly Heravi is the creator and owner of Freedom 24. Learn more about Freedom 24 at their website. Thank you for reading the fashion blog to learn about trendy bags. We hope that you have found this article to be informative. 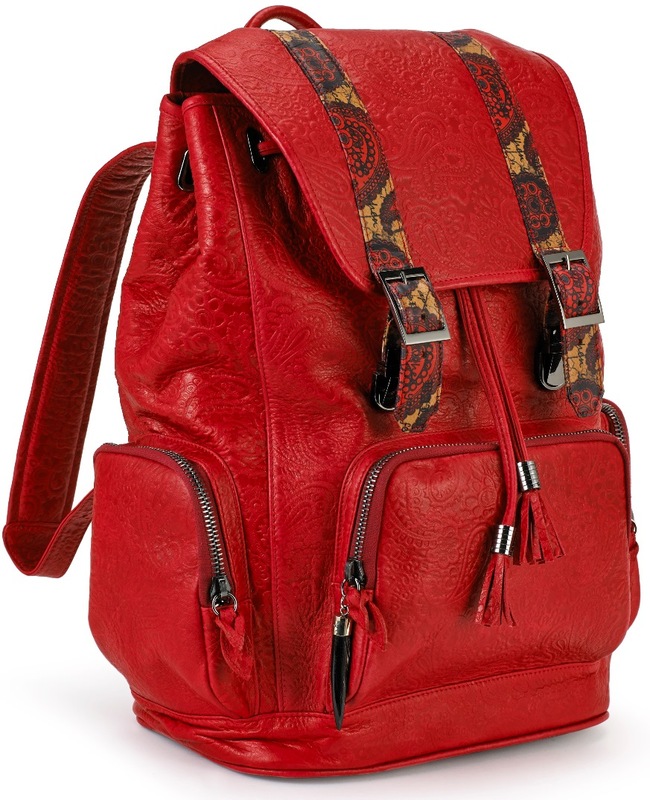 If you find any more stylish backpacks or bags that you think should be published here on the Fashion Blog, please write to us to let us know your recommendations. We are always happy to share information about stylish clothing, footwear, or accessories such as this backpack.